Limited seats!! Fill in the form on the right and book your slot today. Hi all, we are conducting a Free Webinar on Apache Mahout. The title of the webinar is ‘Introduction to Mahout’. Essential topics will be discussed in detail in the webinar. Any queries or doubts can be clarified during the session. 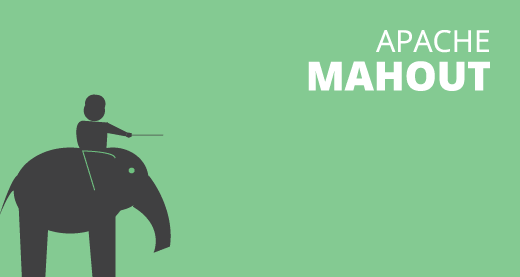 Why should you learn Apache Mahout? Being integrated with Hadoop/HDFS, Mahout implements distributed memory algorithms that can be applied to data sets much larger than any other technique can handle. 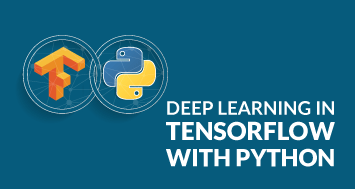 Learn Machine Learning with Mahout and why Mahout? Once you register, you will get a confirmation mail with details regarding the schedule and the process to join the webinar. Also, check out our Free Webinar on ‘Introduction to PMP’. Click here to know more!